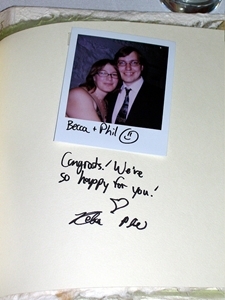 A guest book is a great way to keep track of who actually came to your wedding, and it’s a keepsake the two of you will want to look at over the years to come. Many couples, though, are moving away from the traditional guest book and toward the world of creativity in this area these days. Looking for something innovative? These ideas can help. Get more than a signature on a page. Put a dry erase marker board in place of the guest book along with a camera. You can either have a digital camera so guests can see themselves and grab the right pic or an impromptu photographer standing to take a pic of each guest. Have them write a message to the two of you on the marker board, then snap the pic. It’s one history of your wedding you won’t soon forget. Set out four bottles of wine. Each one should be labeled with a different anniversary. There should be a bottle for your first anniversary, your fifth anniversary, your tenth, and your twentieth. 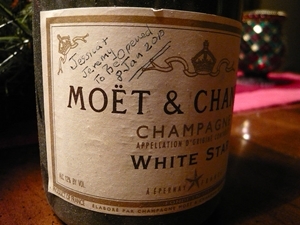 Have guests select which bottles they’d like to sign, and make sure they leave a bit of advice with their signature. 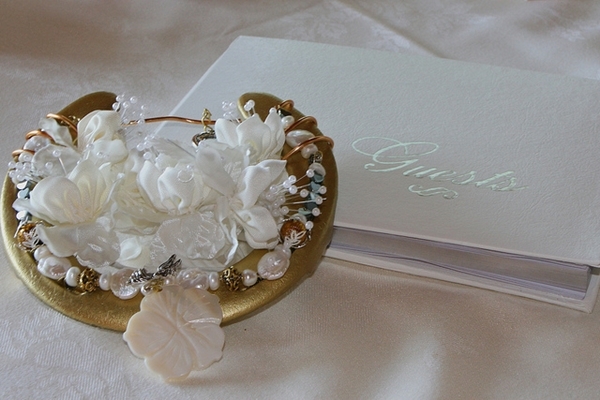 A bowl of river rocks is all you need for this unique guest book. Leave a few permanent markers nearby, then have each guest sign their name on one side of the rock, and a small bit of wisdom on the other side. After the wedding, put your rocks in a beautiful vintage aquarium where you can pull them out once in a while and reflect on your big day. 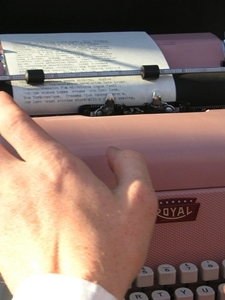 Grab that typewriter in your Mom’s basement and some small scraps of paper for this idea. Have each guest type a bit of advice to the two of you on a sheet of paper, then place it on self-adhesive pages in a scrapbook or memory book. The advice will be as much fun to look through as the names of the guests. 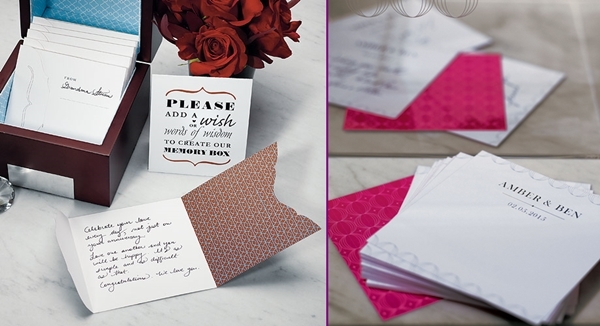 Place clothespins and some small note-cards on your guestbook table with some pens. Have guests write brief notes of well-wishes to you as they come in the door, then have them hang their notes on a clothesline suspended above the table. 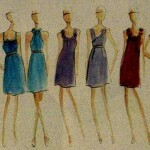 They’re certain to be sentiments you won’t want to miss. Have a variety of blank puzzle pieces laying on the table. You’ll need one piece for each guest, so be sure your blank puzzle is large enough. 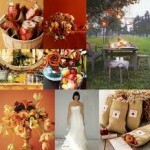 Have each guest sign a puzzle piece with his or her name as well as a brief message to you. The two of you will have a great time assembling the puzzle and reading the messages in the weeks to come. 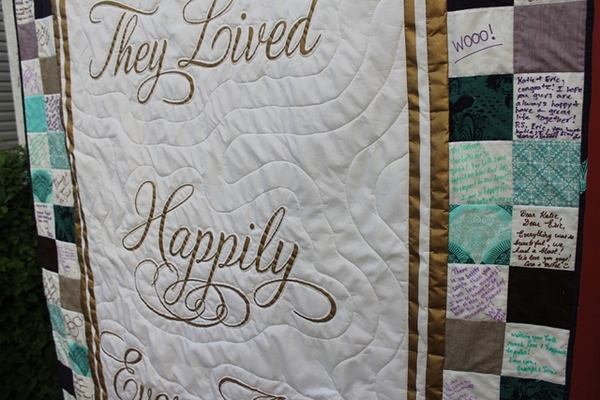 Have each guest sign a fabric quilt square before the ceremony. Afterward, have a quilter piece it together for you. Whether you hang it on your wall or sleep under the well wishes night after night, it’s a keepsake you won’t soon forget. Is there something unique about the two of you? It might make a great guestbook idea. For example, if he plays guitar in a band, have all of the guests sign a guitar that you can put on display in your home. If the two of you met playing beach volleyball, why not have the guests sign a volleyball? Factor your own interests and tastes into the wedding guest book equation, and you’ll have a treasure you look to time after time. 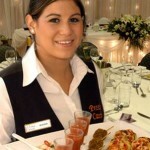 Sarah has a passion for party planning and weddings. 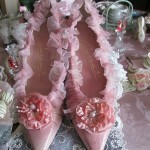 See more of her work at the Wedding Favors Unlimited Advice Blog.